Take advantage of special offers before they are posted online. 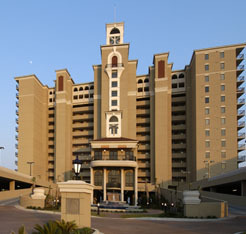 South Wind on the Ocean is a lavish oceanfront resort on the pristine beachfront of Myrtle Beach, South Carolina. Complete with lush landscaping, which surrounds the entire resort, with exquisite entrance area and courtyard featuring reflecting pools with fountain and walkways, South Wind on the Ocean is the picture of a fabulous Myrtle Beach vacation destination. Whether you are planning a family vacation, romantic getaway, or golf escape, if you are looking for luxury, you've found it at South Wind on the Ocean. Our amenities package includes a large oceanfront water recreation area, which features two large outdoor pools, oceanfront kiddie pool, oceanfront lazy river, exercise room, and convenient access to the warm waters and white sands of the Atlantic Ocean. The only things that can match our fabulous amenities are our richly designed accommodations. All of our spacious condos, which range from one to five bedrooms, are oceanfront and include private balconies from which you can capture the spectacular sunrises and sunsets that make Myrtle Beach, SC, picture perfect. Come be our guest and find out why our oceanfront resort in Myrtle Beach, South Carolina, is beyond compare. © 2019 This web site is the exclusive property of South Wind On The Ocean. Use of any material without permission is strictly prohibited. 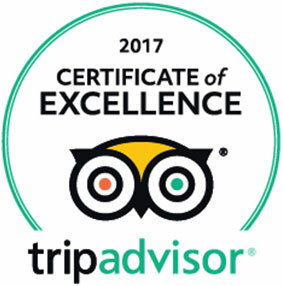 at area restaurants, attractions, entertainment, shopping and more! Save money be presenting your VMB discount Card at any of our participating vendors.